 AVS has served our ever-growing and broad customer base for over 50 years, consistently exceeding expectations by staying on the cutting edge of technology and innovation. Learn more about who we are and what we can do here. 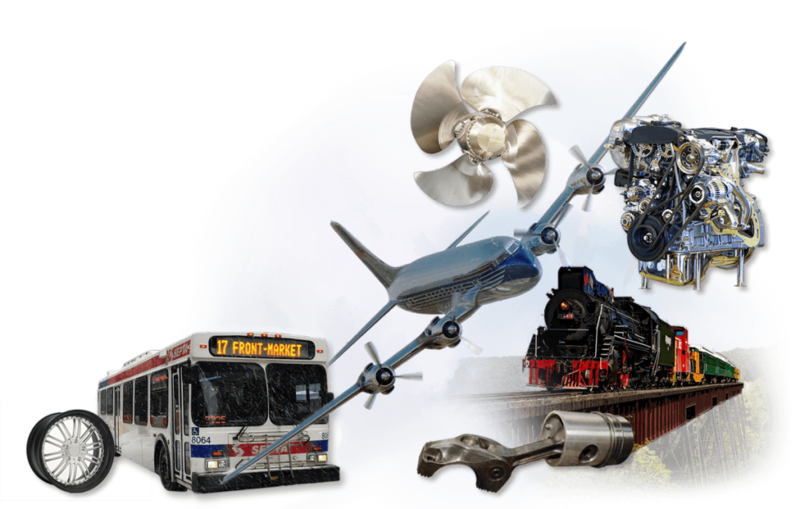 From thousands of projects and installations across many industries comes unrivaled experience, practice, and know-how. As a result, we provide complete, high quality, and reliable, thermal processing furnace systems, equipment, and services, globally. 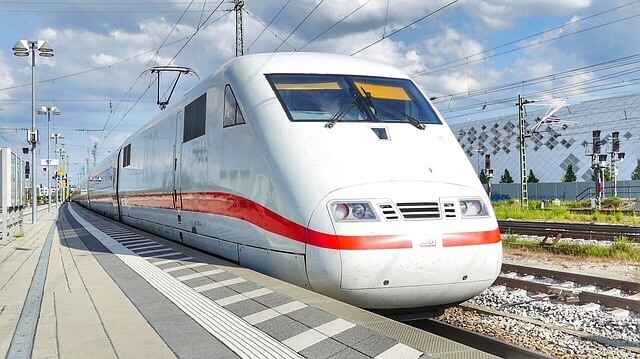 From the vast array of materials, processes, and applications the Transportation industry requires, AVS has a developed and can custom tailor a thermal processing solution best suited for your application. We’re always interested in new projects, big or small. Please don’t hesitate to get in touch with us regarding your application. If you want to contact us with any questions please call (+1)800-272-0710 or send us an e-mail. If you would like to submit a request for a quote, simply click here.